Essex Tubes offer a wide range of industrial tubes for a variety of uses. We can create tubes for tape and label cores, reprographic cores, re-cut centres and general purpose cores and tubes. 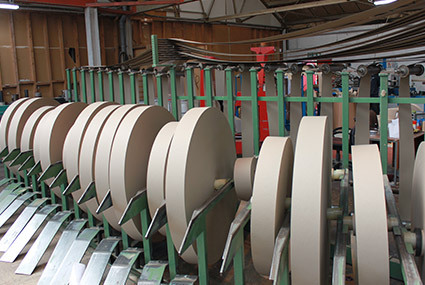 We cover a range of materials from standard performance fibreboard to heavy duty crush resistant fibreboard, meaning we can create cores for a broad range of industrial uses including metal cores, paper cores, fabric cores and paper cores. Our industrial tubes are priced competitively and fairly, by purchasing straight from the manufacturer, you cut out any middle men and pay a fair price but do not sacrifice the quality of our industrial tubes. 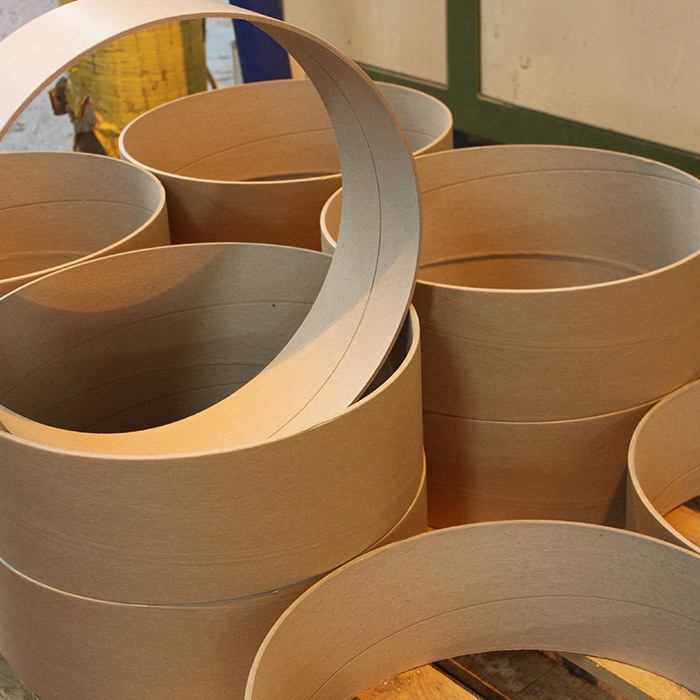 We have the facilities to create industrial tubes up to lengths of 13 metres and the thickness strength to support up to 12 tonne reels of steel but also smaller, lightweight industrial tubes. The materials used to create our industrial tubes are of the highest quality to ensure they support heavy weights and are extremely durable in a variety of uses. We can produce industrial tubes on short lead times if your needs are urgent (quantity and size dependent) with the latest cutting machinery which ensures efficient and flexible production. All of our products are entirely eco-friendly including our industrial tubes, although they are stronger and studier this does not limit their recycling benefits. The production process is also chemical waste free and any board waste produced in the tube winding process is sent away to be re-pulped and reused. Here at Essex Tubes we are able to create bespoke custom industrial cardboard tubes, this includes any length or diameter but also allows for the customisation of coloured tube outers and even your company’s personal logo or name printed onto the tube for that professional and reputable feel.